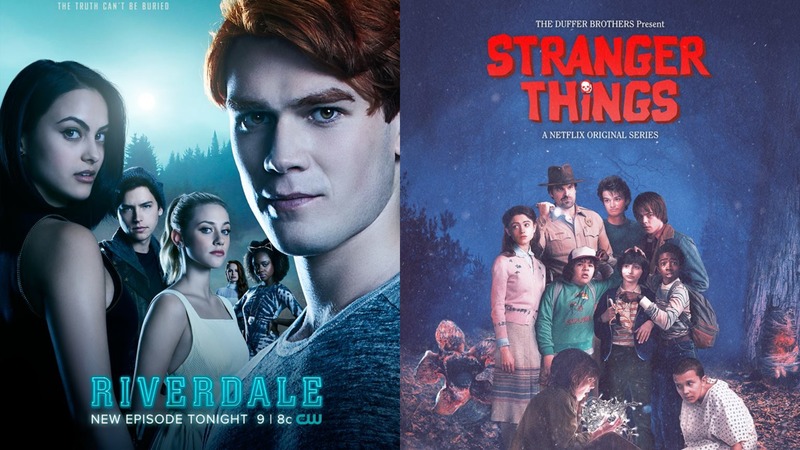 It is impossible to create a Stranger Things and Riverdale crossover. Their timeline is different. However, when there is a will, there is a way. If The Flash can have a musical spin-off, why not make Archie Andrews feels smitten with Nancy Wheeler? Below is the synopsis of the crossover. You might need to sit down. There are a lot of things to digest here. The Dark Hood was a Demogorgon from The Upside Down. 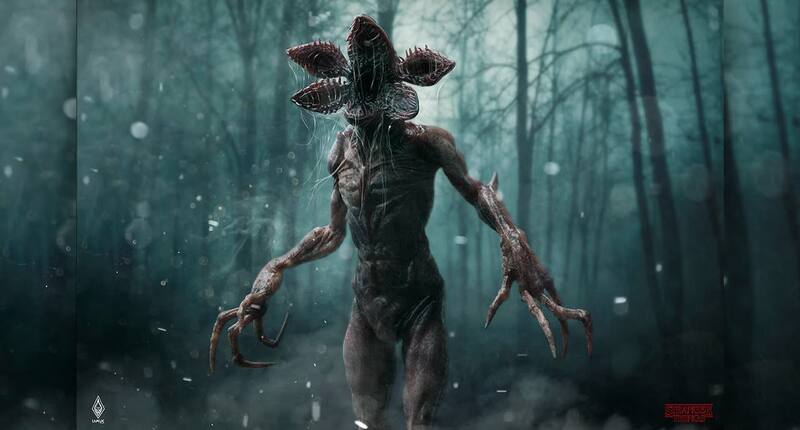 This Demogorgon was a different breed, who can transform into a human and kill people like how humans do. Betty Cooper and Jughead Jones kept searching The Black Hood and finally was trapped in The Upside Down. 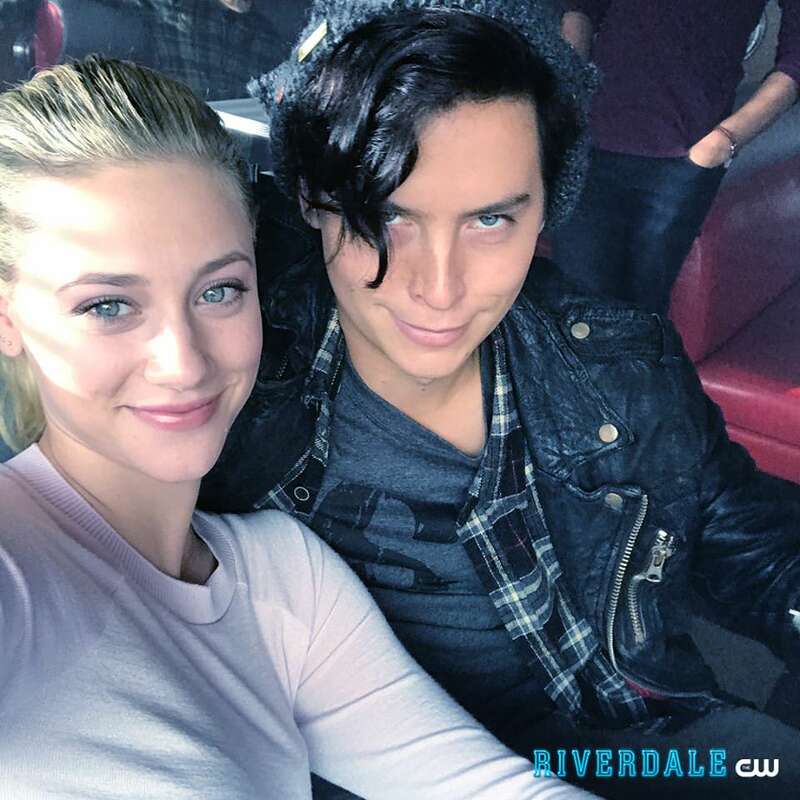 Betty Cooper (left) and Jughead Jones (right). Meanwhile, flashback to the 1980s, in Hawkins, Eleven saw Betty and Jughead through her telekinetic powers, trapped in The Upside Down. Even Will Byers saw premonitions about Betty and Jughead in The Upside Down. He told this to his friends; Mike Wheeler, Dustin Henderson, and Lucas Sinclair. 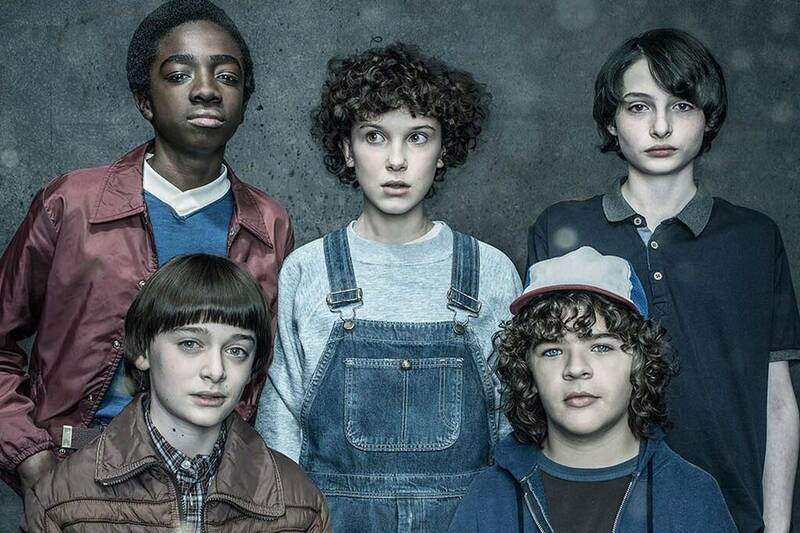 Eleven (center), Will Byers (bottom left), Mike Wheeler (top right), Dustin Henderson (bottom right), and Lucas Sinclair (top left). Mike connected the dots and realized that Will and Eleven's vision were the same. They set an impromptu mission to save Betty and Jughead. Eleven opened The Gate. 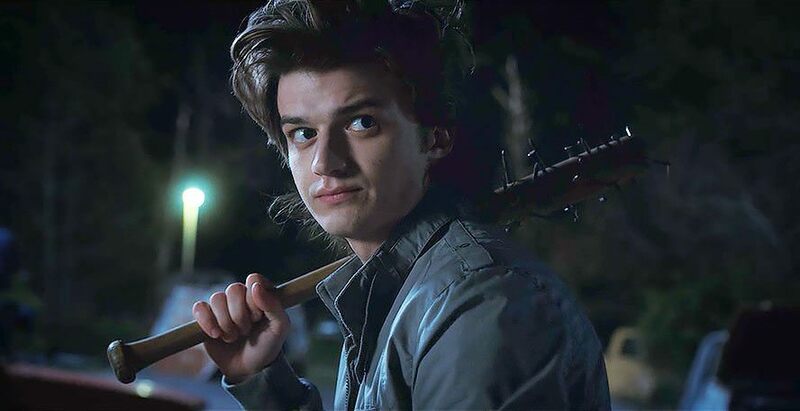 Meanwhile, Dustin dragged along Steve Harrington to be their chaperon. Well, they need a (young) adult to supervise their mission. Eleven did not realize that she has used her telekinetic power across time. Eleven and her five entourage entered The Upside Down in the 2010s, in Riverdale. Meanwhile, back in (the real) Riverdale, the whole town was frantic with the vanishing of Jughead Jones and Betty Cooper. Their best friends, Archie Andrews and Veronica Lodge discovered about The Upside Down, through the clues left by Betty and Jughead. Unfortunately, they do not know how to enter to The Upside Down. 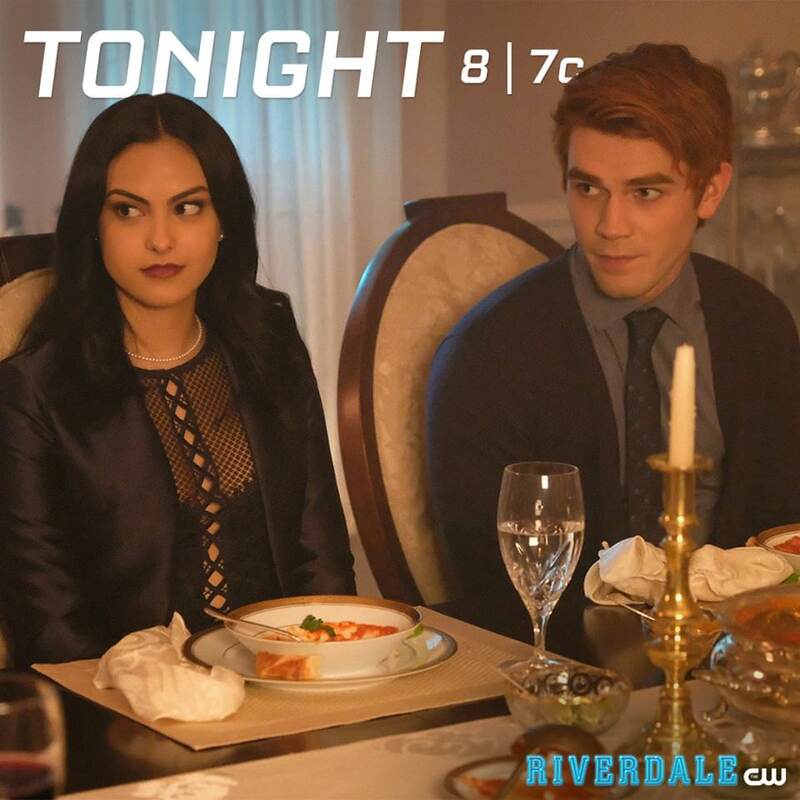 Veronica Lodge (left) and Archie Andrews (right). 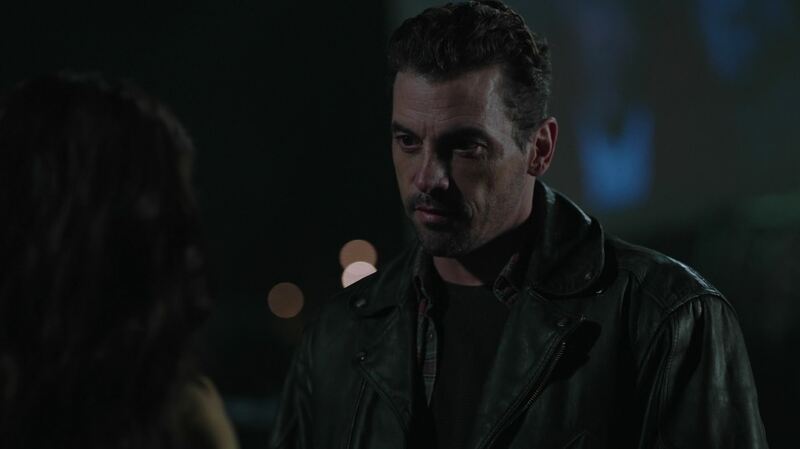 Veronica shared their discovery to her parents, Hiram and Hermione Lodge. Hiram revealed an ugly truth. 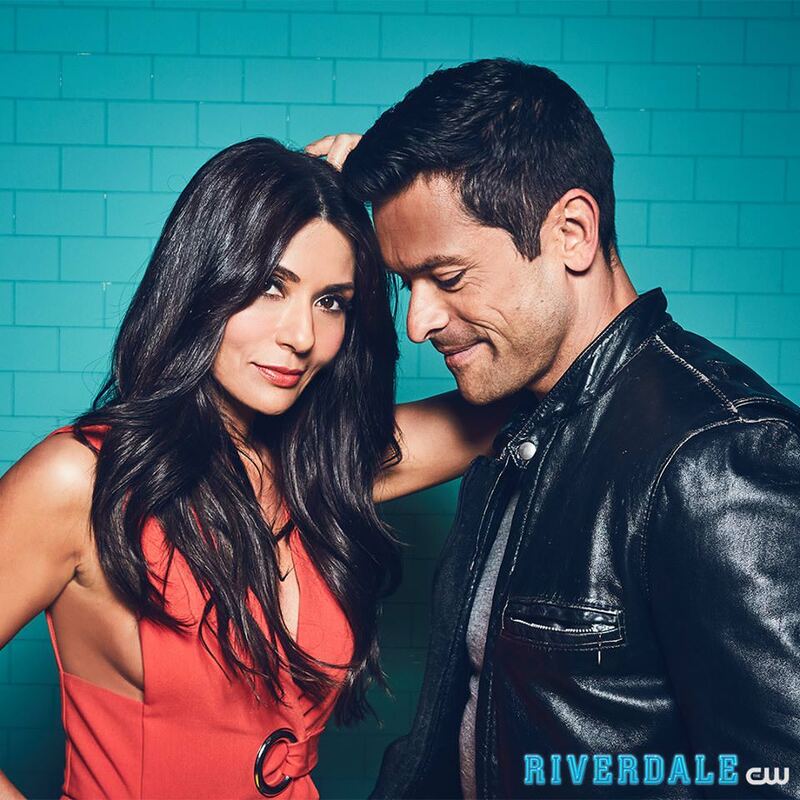 Hermione Lodge (left) and Hiram Lodge (right). The Lodge Industries secretly funded the Hawkins National Laboratory project. Dr. Martin Brenner was a close friend of Hiram. 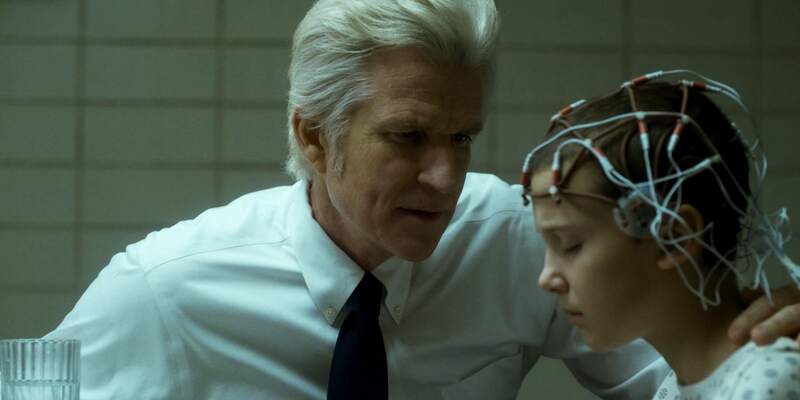 He knows everything about The Upside Down and all of the events that happened in Hawkins in 1983 and 1984. Hiram elaborated that only Eleven can open The Gate to The Upside Down. Veronica asked whether can they search Eleven now, so she can open The Gate again. Hiram refused to that idea. He did not say the whereabouts of Eleven in 2017. Instead, he suggested for all of them to go back to the 1980s. Apparently, Lodge Industries has developed a time machine as one of their (secret) biggest projects. 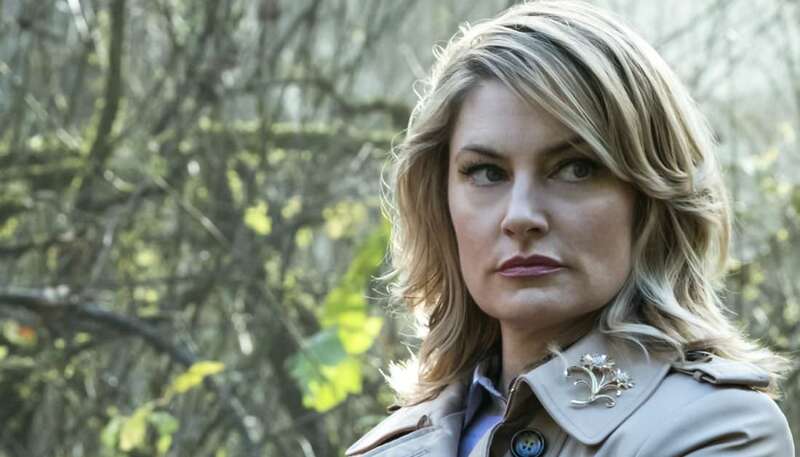 Joining Archie, Veronica, Hiram, and Hermione in their time travel voyage were Betty's mother, Alice Cooper and Jughead's father, FP Jones. 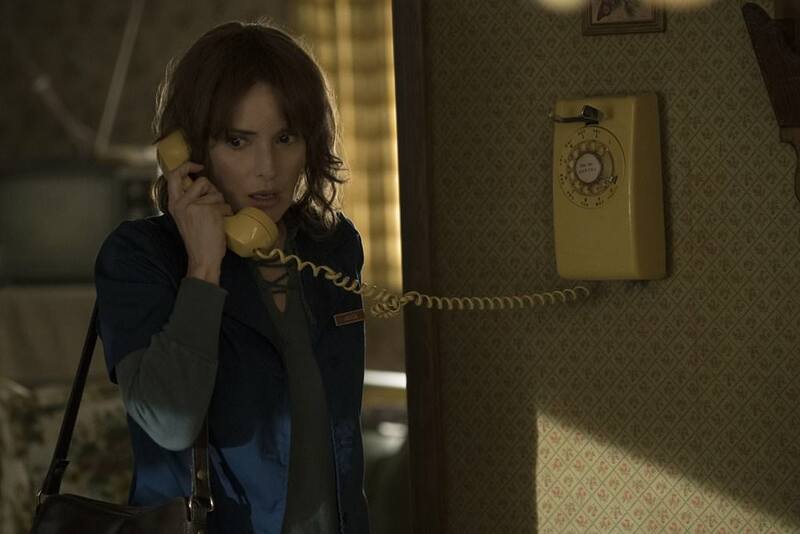 In the 1980s, in Hawkins, the Lodges, Archie Andrews, Alice Cooper, and FP Jones met Chief Jim Hopper and Joyce Byers in the midst of them hustling to find the missing kids. Veronica explained to Jim about Betty and Jughead. Joyce figured out that the kids might be in The Upside Down. Without wasting time, Jim and the others went to the locked Hawkins National Laboratory and found that someone has entered in. The Gate was indeed opened again. 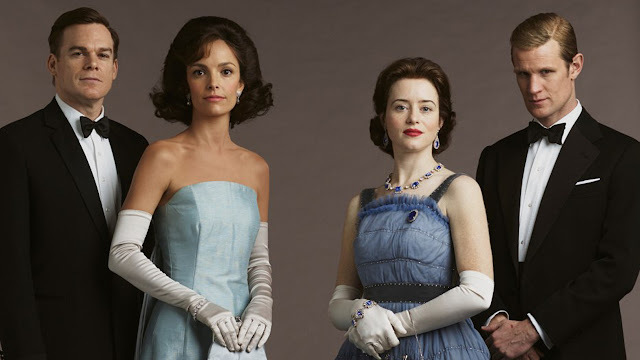 Together, they entered The Upside down to bring back the kids, Betty, and Jughead. 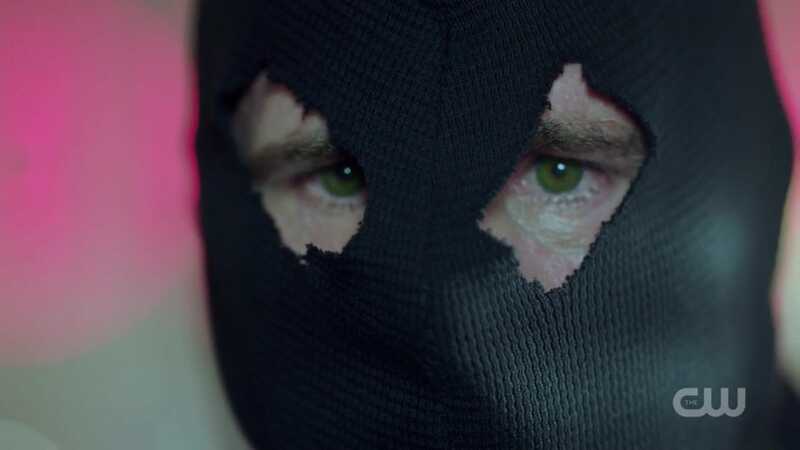 They also killed The Black Hood a.k.a The Demogorgon. Alright. This was a random storyline that I made up in my mind when I was imagining about Riverdale's upcoming new episode on 17 January 2018. You have a better storyline for this mash-up? Comment your ideas below.